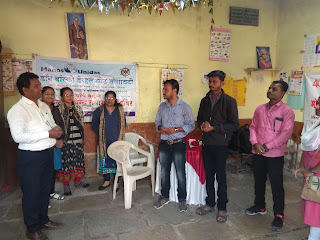 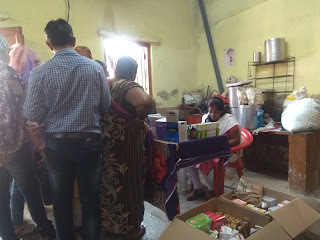 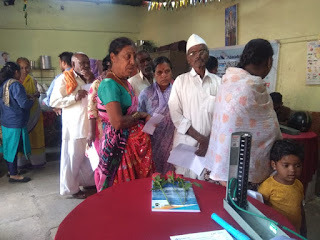 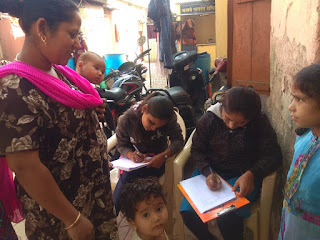 Koregaon Park (Pune), 12-January-2019: The Don Bosco Development society, Koregaon Park (Pune) organized a free health checkup camp at Bhimnagar slum. 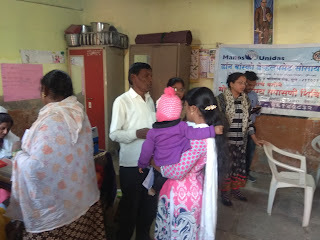 246 patients were examined and treated in this health camp held under the aegis of ‘Women Empowerment Project’ supported by Manos Unidas, Spain. 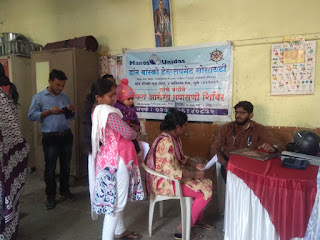 Health camp started at 10.00 am and Mr. Nagsen Chavan (DBDS-Coordinator) welcomed the doctors and para medical staff. 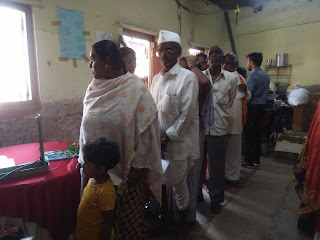 Dr. Sayyed, Dr. Santosh Salunkhe, Mr. Ajay Awade and Mrs. Kavita examined the patients. 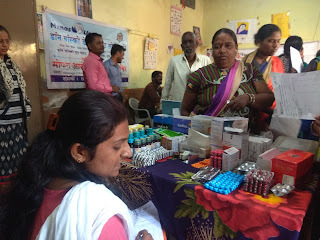 246 men, women and children benefited from this free health checkup camp. 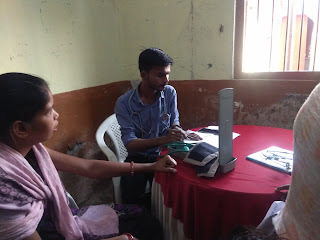 Doctor’s examined and gave 10 days free medicine to the patients. 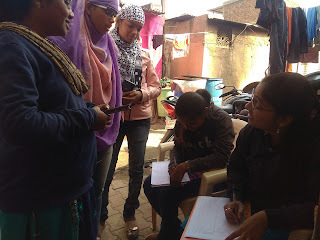 The entire team assisted in the logistical arrangement for this camp.